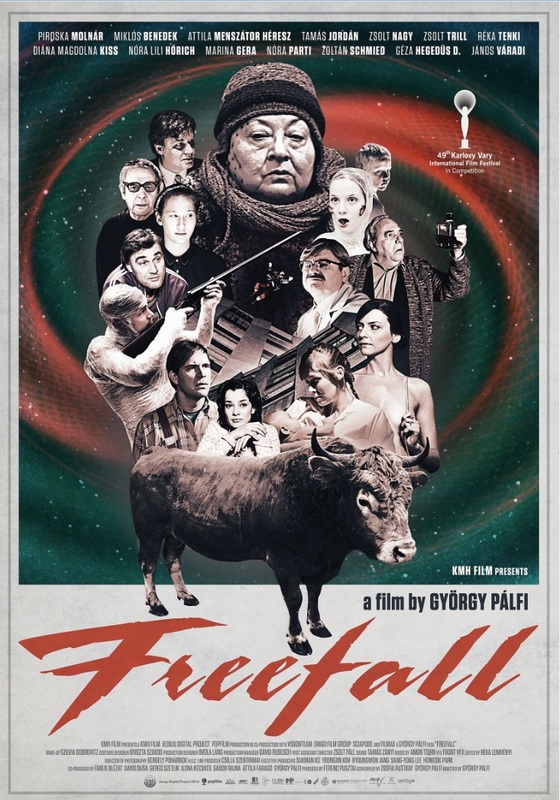 • Genre: drama • Producer: Ferenc Pusztai , Émilie Blézat, David Dusa, Attila Faragó, Ilona Kecskés, Greg Szetlik, • DOP: Gergely Pohárnok • Production company: KMH Film , Sciapode • Running time: 89 min. Seven floors, seven identically built apartments yet completely different worlds. Seven situations, seven different stories that are nevertheless tied together by thousand strings. They are absurd, often times mysterious mocking glasses of reality as we know it. Like images of an exhibition, these stories are authentic per se, created in different styles and genres, thus told in different ways. It is exactly this diversity that organizes these stories into one peculiar tale.